In the 1930’s Adeline Wells wrote a series of letters to the Ilkeston Advertiser, describing her life in Ilkeston in the 1850’s. The content of these letters has formed the basis of this site, which also includes a collection of sketches, anecdotes and data relating to some of the people who lived in Ilkeston from the 1840’s to the 1880’s, about the places they inhabited and about events in their daily lives. Also included is a lot of genealogical detail about these people in the hope that it may be of use and interest to others. Bath Street is the main thoroughfare in Ilkeston, the cruel hill rising from the north end of the town up to the Market Place. Nowhere along its length is there any evidence of why it bears its name. The Rutland colliery in Ilkeston is subject to considerable obstruction by the influx of an immense quantity of water. To remove so serious an impediment, a steam engine was erected some years ago over one of the old shafts to drain the whole mine and so prevent the water inundating the operations of the colliery. 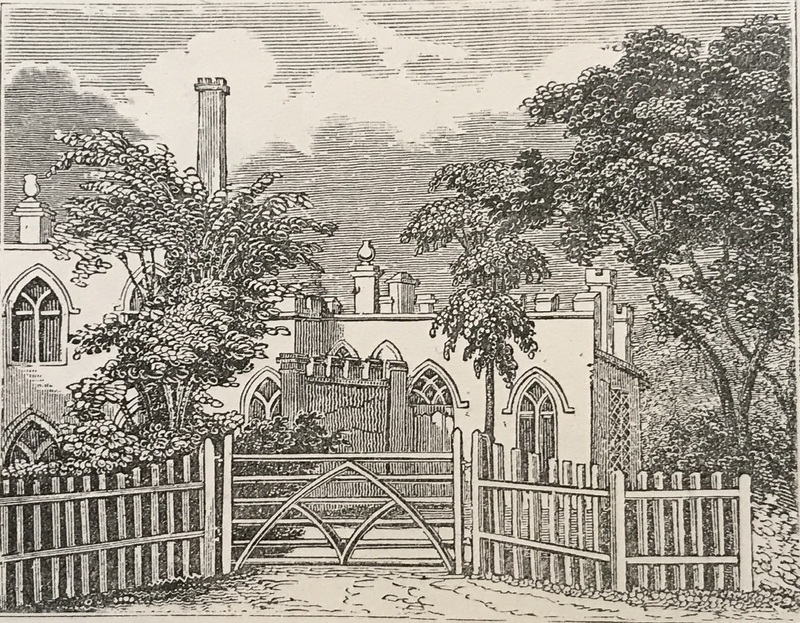 In September 1829 a small water reservoir was constructed for the double purpose of supplying the engine occasionally, and of affording a simple bath. The first day the bath was filled, forty six persons enjoyed a refreshing immersion— free ! Soon after this, some remarkable cures having been effected by the water, the number of visitors increased so rapidly that the original bath was inadequate for their accommodation and so the present neat and convenient edifice was erected. And the following is taken from The birth of a street, a letter written by Adeline Wells to the Ilkeston Advertiser exactly 100 years later….. Your contributions, comments on the content, suggestions, requests what to include in the site or how to improve it …are all very welcome. If you have any questions about your own Ilkeston research and you think that I or others may be able to help, please put them forward. Now are you ready to start the journey?